Our historic estate offers an inspiring array of unique possibilities guided by the seasonal beauty of the New England year. 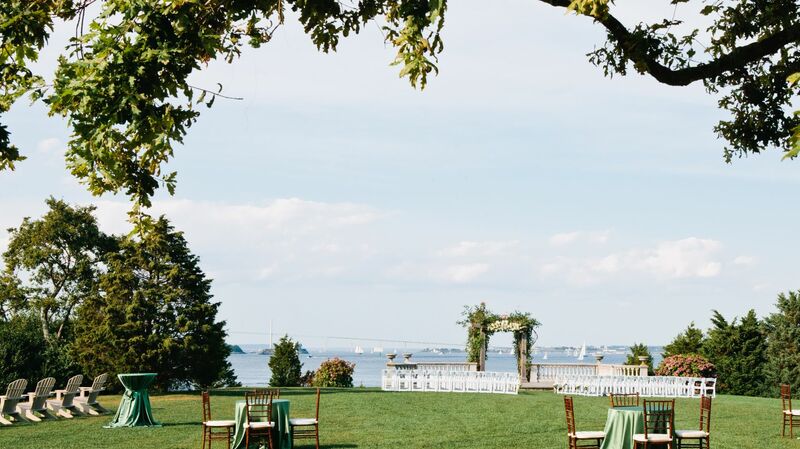 Plan an intimate ceremony or larger-than-life celebration in one of our coastal Newport, RI wedding venues below. To reserve one of these spaces for your special day, please submit an RFP. 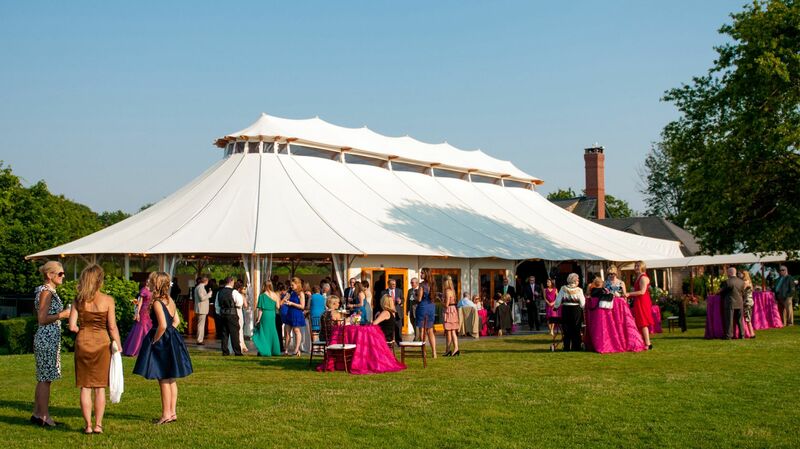 Poetic inside and graceful outside, our one-of-a-kind Sperry tent pays homage to Newport’s fine sailing tradition with its graceful lines. The charming terrace boasts stunning panoramic views of the Atlantic Ocean and Narragansett Bay. Among Newport wedding venues, The Chalet Terrace is breathtaking in every way. Originally home to Alexander Agassiz’s laboratory, the Chalet is intimate and enchanting. Abundant with old world charm. An icon of the New England coast, a historic guiding light stands at the immediate edge of Castle Hill’s shoreline. Peering into soothing ocean waters, it is an unsurpassed and most magical location for intimate Newport, Rhode Island weddings. A vast oceanfront spread of grass overlooking the cool waters of the Atlantic; refreshingly sweet cocktails paired with light fare topped off with a few old fashioned favorites—bocce, croquet and kite flying. A classic Newport reception—naturally elegant yet stunning in its simplicity.